This Sunday, February 25, during our 11am service, we're doing our next class in the Bible Discovery series: How to Study the Bible. This class is open to anyone. 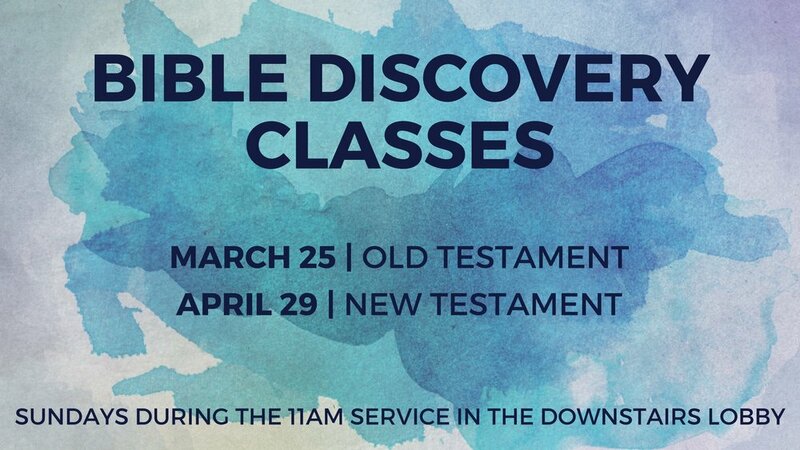 You do not have to have been at any of the other Bible Discovery courses to attend. If you are interested, please sign up with April Nank at aprilnank@paradoxchurch.com or at the Hub in the downstairs lobby...or just show up and ask the Hub where to go. We'd love to have you. Hope to see you there!